Every year, millions of people visit public lands in Utah to climb, hike, ski, hunt and a heck of a lot more. I’ve skied, climbed and fished the wild streams of wild Utah for years. 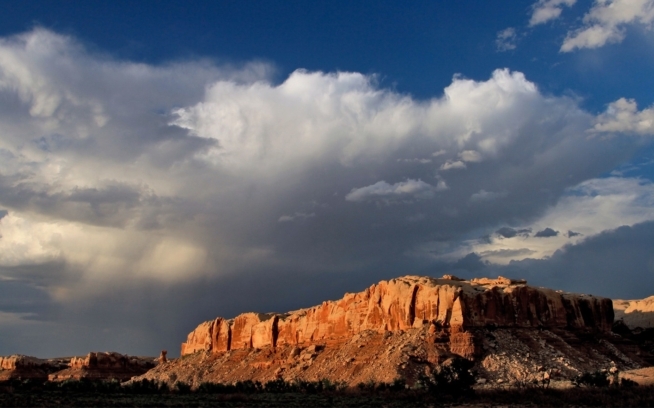 The American people own these lands—and Utah reaps the rewards. Every year, outdoor recreation in Utah drives $12 billion in consumer spending and supports 122,000 jobs across the state. Sure, we use these lands for energy and grazing and other things too. But access to the outdoors is the reason why so many of my friends consider Utah the ultimate place to live. It’s also why the outdoor industry loves Utah. Every January and August, Patagonia and hundreds of other companies spend gobs of money to show our latest products at the Outdoor Retailer show. The whole thing is a cash cow for Salt Lake City. You’d think politicians in Utah would bend over backwards to make us feel welcome. 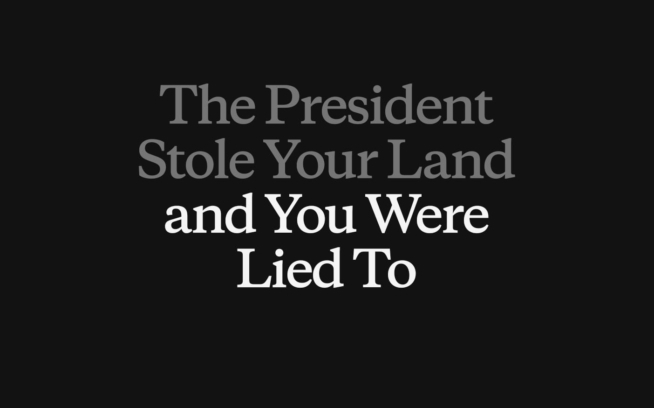 But instead Governor Gary Herbert and his buddies have spent years denigrating our public lands, the backbone of our business, and trying to sell them off to the highest bidder. He’s created a hostile environment that puts our industry at risk. The outdoor industry creates three times the amount of jobs than the fossil fuels industry, yet the Governor has spent most of his time in office trying to rip taxpayer-owned lands out from under us and hand them over to drilling and mining companies. And just a few days ago, the state announced plans to sue the federal government to reverse the recent protection of Bears Ears, a site containing thousands of years of Native American archeological treasures and craggy red rocks beloved by climbers from all over the world. 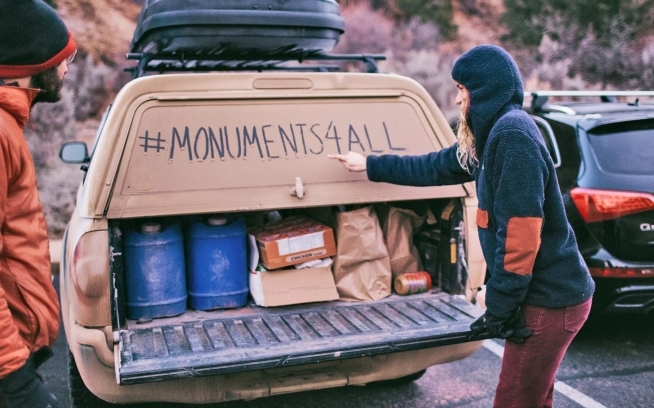 Politicians in the state don’t seem to get that the outdoor industry—and their own state economy—depend on access to public lands for recreation. I say enough is enough. If Governor Herbert doesn’t need us, we can find a more welcoming home. 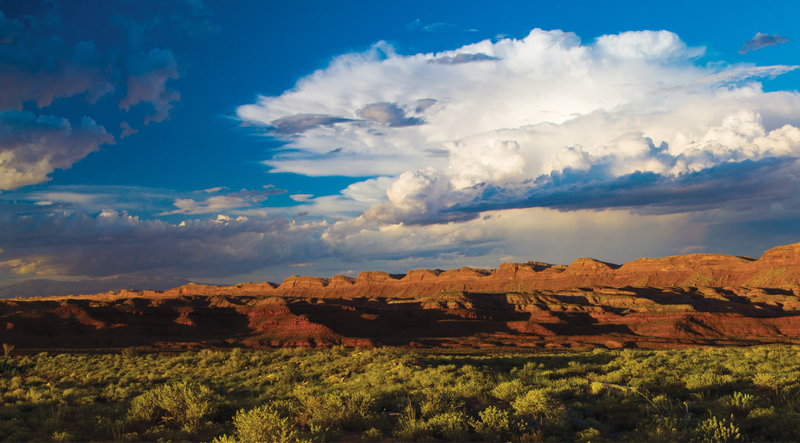 Governor Herbert should direct his Attorney General to halt their plans to sue and support the historic Bears Ears National Monument. He should stop his efforts to transfer public lands to the state, which would spell disaster for Utah’s economy. 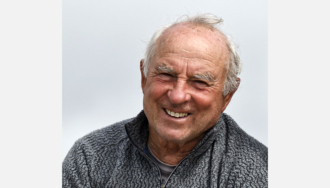 He should show the outdoor industry he wants our business—and that he supports thousands of his constituents of all political persuasions who work in jobs supported by recreation on public lands.